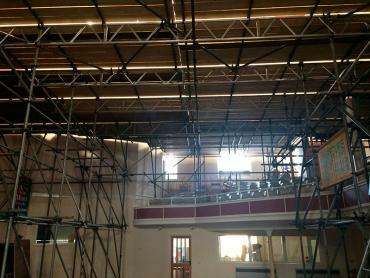 All types of scaffolding work undertaken with a friendly and reliable service. We have employed SSG as our Health and Safety advisors to ensure we are fully compliant with the latest regulations and have access to their highly experienced qualified advisors. 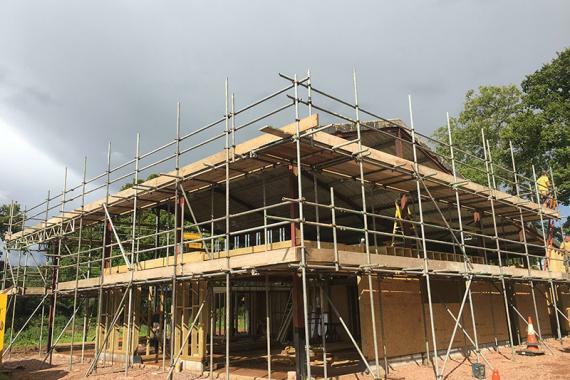 Secure Scaffolding prides itself in the ability to provide scaffolding to any type of domestic property, from the smallest cottage to the largest castle, with the care you would expect from skilled operatives working on your property. We have provided many types of Scaffolding Solutions for our clients over the years. Every jobsite whether it's domestic, commercial, industrial, or site work presents its own set of unique challenges. When you choose to employ Secure Scaffolding services, we design the optimal scaffolding setup and build it for you. 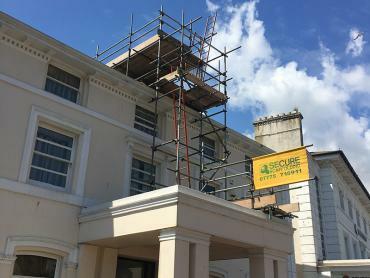 From design and erection through to dismantling, Secure Scaffolding provides a solution to every challenge, and will handle all of your scaffolding needs every step of the way. 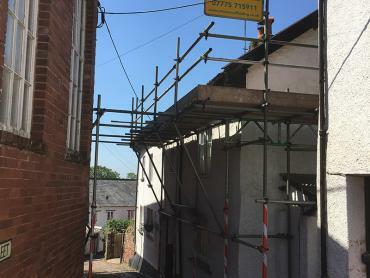 Providers of Scaffolding Services for Cullompton, Tiverton, Exeter and across Devon, Cornwall and Somerset.